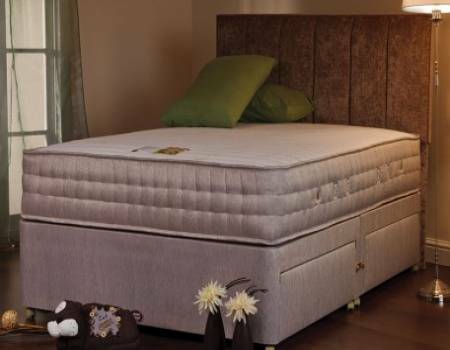 2,000 pocket springs with ultra-deep memory foam Aloe vera cover to nourish the skin No turn, knitted fabric top mattress with damask border A Memory bed for superb comfort and support. Sorry, this product isn't available to purchase directly from the website. You can ring us on 01925 577 760 or visit us in-store to order.